The McKenzie Method of Mechanical Diagnosis and Therapy is a reliable assessment process intended for all musculoskeletal problems, including pain in the back, neck and extremities that allows patients to learn specific principles that can reduce dependency on invasive medical intervention. Fewer than 10% of the physical therapists in the U.S. are Board Certified in a specialty, which requires demonstrated experience in the specialty field and a passing score on an extensive written exam. When you are looking for someone with true knowledge in orthopedic physical therapy, you want someone Board Certified as an Orthopedic Clinical Specialist (OCS). These specialists have advanced training, and must have completed at least 2000 clock hours working specifically with orthopedic conditions. Specialist certification initials represent PTs who demonstrate competence in both specialized knowledge and advanced clinical proficiency. The SCSis a board certification administered through the American Board of Physical Therapy Specialties (ABPTS). It designates an expert in athletic injury management, including acute care, treatment, rehabilitation, prevention, and education. Advanced methods through the International Academy of Orthopedic Medicine that employ clinical examination and selective tissue testing followed by evidence-based treatments of manual therapy and exercise to manage/overcome pain and increase mobility. These methods advance patients toward sustainable health and active living. An innovative, evidence-based form of instrument assisted soft tissue mobilization enabling therapists to detect and effectively break down scar tissue and fascial restrictions, improving range of motion. GT can treat acute and chronic conditions such as Achilles Tendinitis, Plantar Fasciitis, Carpal Tunnel Syndrome, Adhesive Capsilitis, IT Band Syndrome and spinal strains. 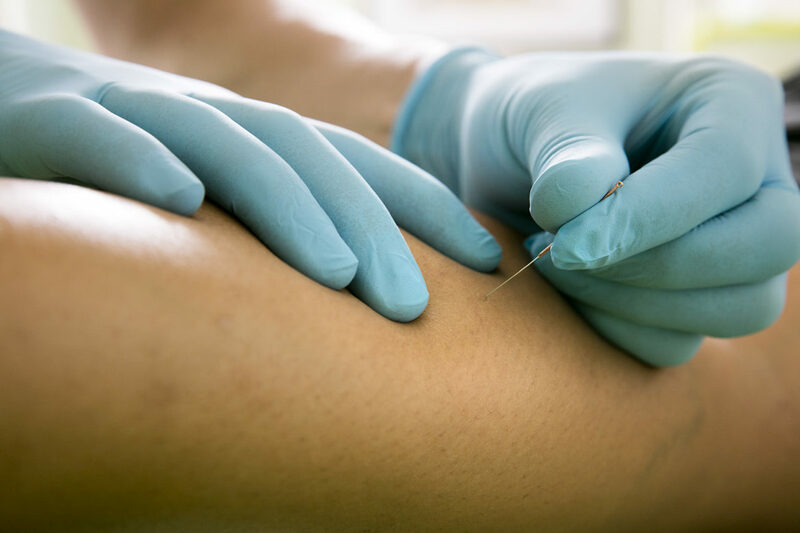 Dry needling (Myofascial Trigger Point Dry Needling) is the use of either solid filiform needles (also referred to as acupuncture needles) or hollow-core hypodermic needles for relief of muscle pain and spasm, including pain related to myofascial pain syndrome. Professionals who apply scientific knowledge to train individuals for the primary goal of improving performance. They conduct sport-specific testing sessions, design and implement safe and effective strength training and conditioning programs and provide guidance regarding nutrition and injury prevention. In our Midland location, certification based on the comprehensive studies of the fundamental knowledge, skills and abilities necessary to provide safe, quality evidence-based patient care using the aquatic environment. Certificate in Aquatic Physical Therapy Clinical Competency. Recognized Allied Healthcare Professionals who provide the absolute best in sports medicine care to local, area and regional sports teams and schools. With experience from the international level to the pee-wee level, our athletic trainers work closely with area physicians, hospitals, coaches and parents to ensure injury prevention and diagnosis, acute care, rehabilitation and safe return to athletic activities.